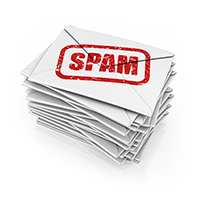 Canada’s Anti-Spam Legislation (CASL) will be coming into force on July 1, 2014. Is your charity ready? In this recorded webinar Derek Ross, CCCC’s Director of Legal Affairs, discusses the top 6 things charities should know about CASL and how it affects charity operations.